Man! 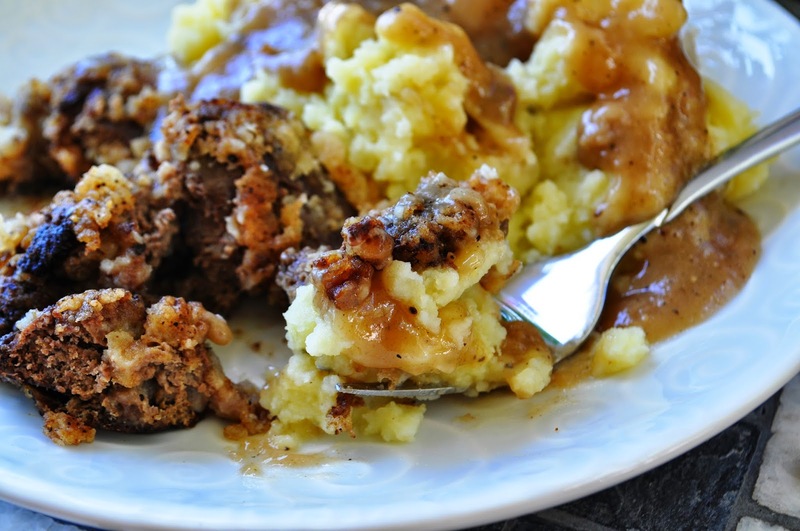 Fried Chicken Livers with some great mashed potatoes with home made pan gravy with a hot biscuit sound real good about now...Only if you love them like I do. I called that good eating and great soulfood coming from the south. Making dinner simple and using what you have in the kitchen to make a great meal. 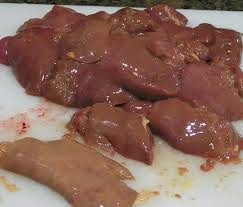 1 Container of Chicken Livers and rinsed and clean livers by removing that green bags off them. 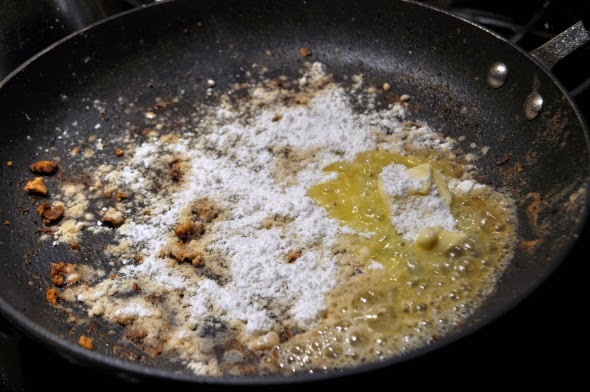 Melt a heaping serving spoons full amount of bacon grease in a large skillet. 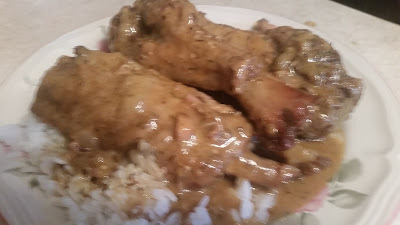 1 1/2 cup plain flour and lot of garlic powder, salt to your taste and black ground pepper place in in a large plate. it’s for dredge the livers. Pour about 1/2 cup whole milk into a bowl and whisk in the egg. 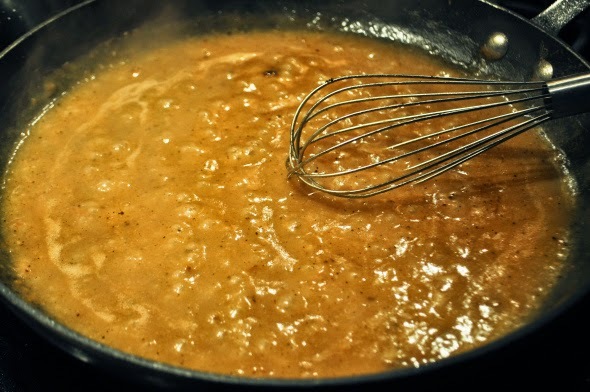 Once the bacon grease is heated on medium to medium high, dip each chicken liver into the milk and egg mixture and then into the flour mixture. Coat well, shake off, and lay carefully into the bacon grease. Cover with the splatter shield. 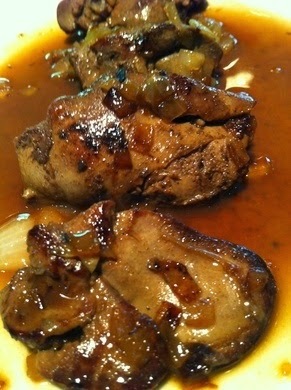 (Cooking chicken livers love to pop and that hurt). 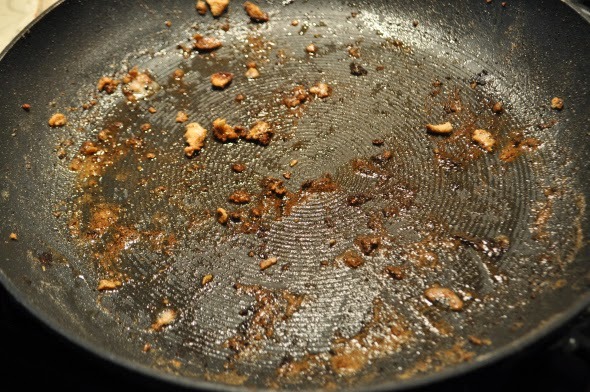 Allow to brown thoroughly before flipping. 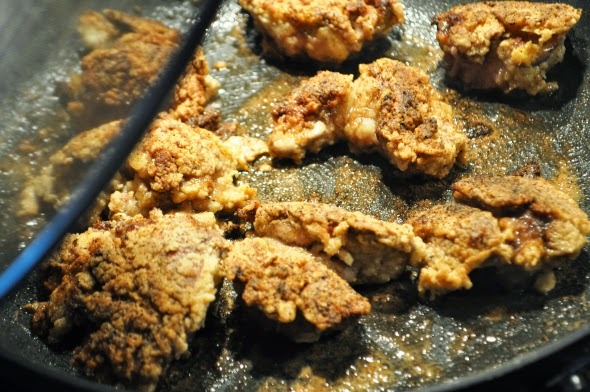 Same recipe up above but used canola oil for frying..using a deep fryer.